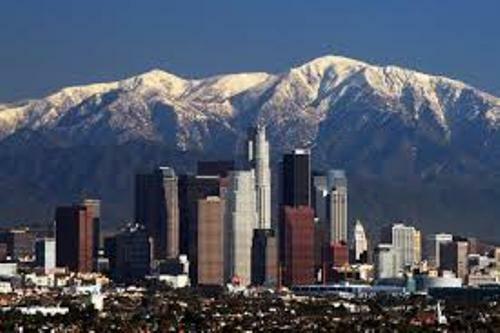 Enjoy the full Los Angeles facts if you one to know the city which has a very long name. Long Angeles’ full name is “El Pueblo de Nuestra Senora la Reina de Los Angeles de Porciuncula. The name was derived from the Spanish language. It means “The Village of Our Lady, the Queen of the Angels of the river of Porziuncola.”. 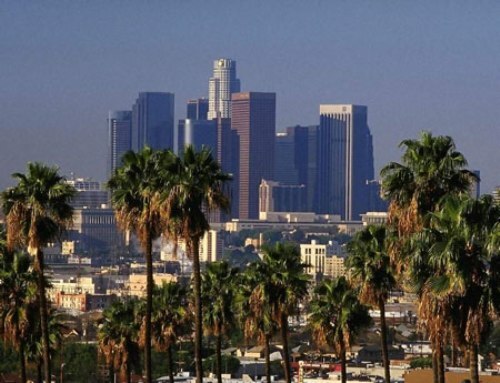 Here are the surprising facts about Los Angeles. Los Angeles is a home for the people from 140 countries in the world. If you come to Los Angeles, don’t be surprised if you find 224 different languages spoken in the area every day. Los Angeles is called as the urban area. Based on the population counted on the actual administrative, it is ranked in 27th position. But if you count the population on the whole area, it is ranked in the fifth position. Hollywood’s Forever Cemetery is the famous cemetery where many celebrities are buried here. You can find out the gravestones of Looney Tune Voice actor, Mel Blanc here. In 1943, people had to face zoot suit riot. Since the riot, the people who live in Los Angeles are prohibited to wear the baggy suit. Dodger Stadium is one of the famous buildings in Los Angeles. This stadium is very unique because it is carved deep into the ground. If you want to find the parking area, it is located in every level of the stadium. The largest boulder ever transported is located in Los Angeles. The boulder is made from 340 ton granite. It is placed at the Los Angeles County Museum of Art. The transportation from its hometown to the museum took 11 days. The roadways in Los Angeles are very long. In USA, Los Angeles takes the credit of the city with the largest system of roadways because it has 7300 miles of roads. 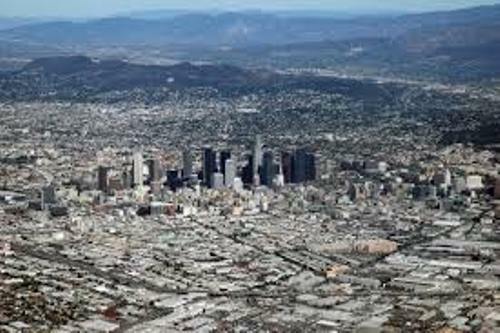 The research states that the vehicles and automobiles in Los Angeles are more than the number of the people living in the city. The parking of the vehicles counts on 24 percent of the total area in Los Angeles. If you visit Los Angeles and want to enjoy a wonderful performance and local culture, you can go to the cultural center. This city has more than 300 museum and 90 stage theaters. Check USA facts for more info. 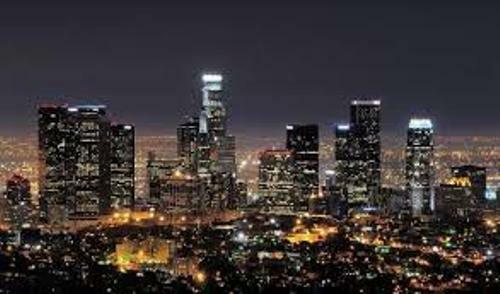 Los Angeles is called as the entrepreneurial capital in the world because it has at least 200,000 small businesses here. The America’s largest yacht harbor is located in LA County. It is called Marina Del Rey. Do you want to share ideas on facts about Los Angeles?